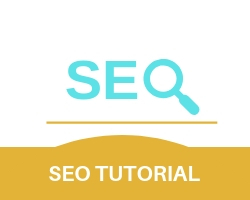 SEO consists of three main parts called the three pillars of SEO. SEO revolves around improving a website so that it ranks the high on a SERP(search engine result page). keyword research gives details about how people are searching on the internet on the content of your website. designing your website accordingly to the keyword research makes it easier for your target audience to find your website. select words that are easy for your target audience to understand as it gives significant awareness and customer potential. Content writing is making content based on keyword research so that the search engine can find your web page easier. Link building involves building external links from other websites similar to your content so that it creates a quality source of content and building trust for your audience and giving potential to create customers into repeat customers. for link building is in the selection and careful planning based on your content. Picking and deciding content without any choice or thought can lead to disastrous consequences.